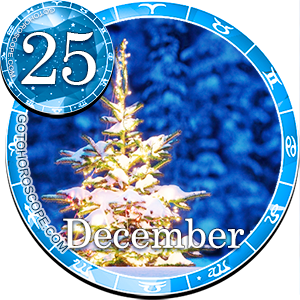 December 23rd is a day for reflection and to stop taking things so seriously Christmas is almost upon you and the stars and planets are having a jolly time; so should you. .
Are you still feeling a bit antsy and want to roam Aries? 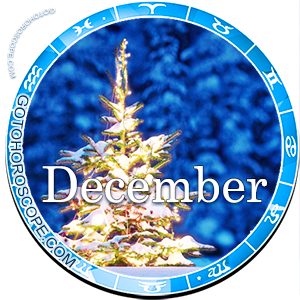 This is usual during the dark days and hectic chaos of December. It's not the time of the year to do something really crazy, but you can find a local ski area or a beach and take advantage of these opportunities. If that won't work, go out tonight and try a foreign restaurant! Take your romantic partner and do be kind. 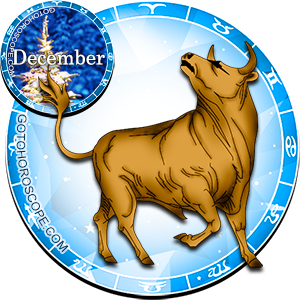 Conflict may upset a new relationship Taurus. You are feeling like last's years old coat and just not up to being the life of the party. Your new partner is not all fun and games but has responsibilities too. Try not to be so stubborn and one-sided. Forget the love you recently lost; move on. 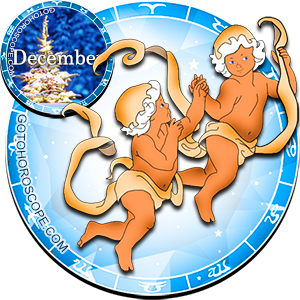 Gemini this is a day to stick to what you know. 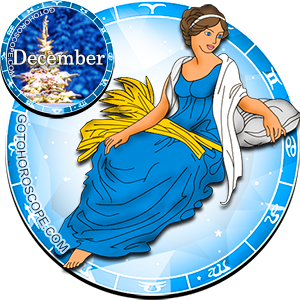 Caring issues are tough and you need to find a volunteer project to enter, Gemini. When working with others smile even if you don't mean it! It could be helpful if you retain all the information you gain today. 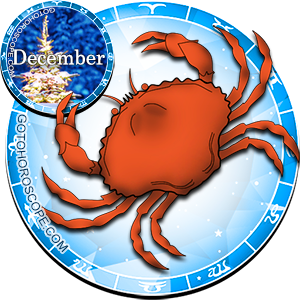 A close relationship is going to go through ups and downs today Cancer. You are both a little tense with all the holiday preparations and trying to finish year end work. Maybe you should just cuddle and watch a movie. 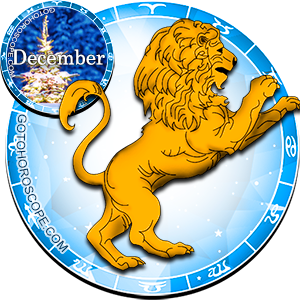 Impatience will get the best of you Leo if you don' slow down and let things work out. You cannot do everything yourself and you should not take the world on your shoulders. Let other carry the burden, too. 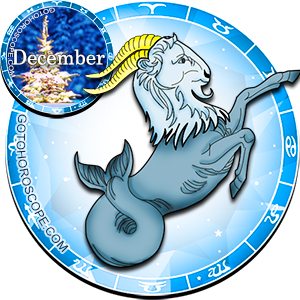 Put your best foot forward today and get what you want Virgo. There are those who want to be with you so let them. Try not to get too far away from you principles; you have great talent to draw people to you. Lucky you! 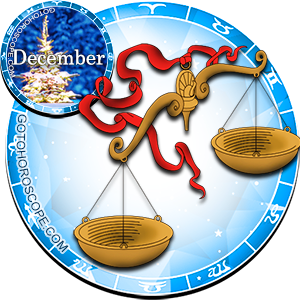 Libra In a moment of clarity you find that those who are talking to you are really false. They are paying you lip service but in all actuality are talking about you behind your back. Be aware of who is who and where you true friends are. 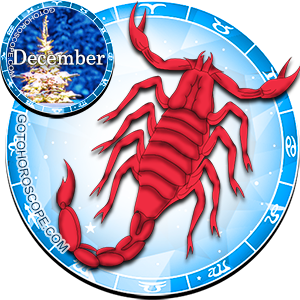 Feeling sorry for you tonight Scorpio? Sympathy must be earned. Try putting your pitying energy into something positive. Stop, look and listen at all the facts placed before you. Don't make a decision unless you are certain. 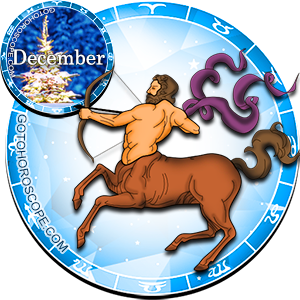 Romance is a strong possibility today and may be just what you need to push away the doldrums. 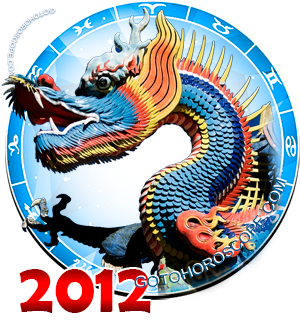 Personal magnetism is your today Sagittarius. You can forget any problems you have been working on over the last few days for just a bit. It is playtime for most you. Look for fun activities that you can do with friends and family. Art and romance are favored today. In group activities be cooperative. There is a chance to show your sincerity and love through responsible actions. 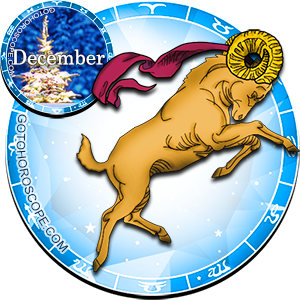 Capricorn don't expect today to be an easy day with all the things that need to be done in the next few hours. Be clever about decisions you will make today concerning the heavy financial burden you are carrying. You have to go it alone; there is no one who can help you with this load. 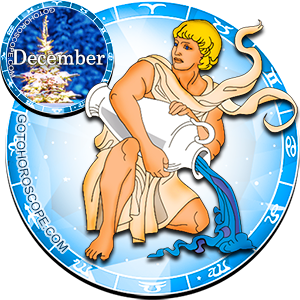 Aquarius today on December 23rd go over all the lists you have to make sure you are prepared for the family traditions that are taking place tomorrow. You have responsibilities. Call your family to make sure all is well. You will have a bright holiday season if you are prepared. 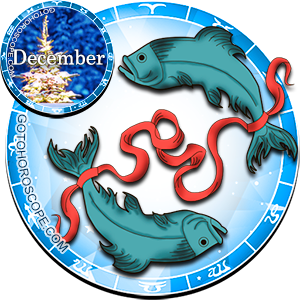 Pisces you are the psychic sign and today is a good day to just let go and find out what is in store for family and friends. Use your talents to provide a loving atmosphere. Listen to you partner today. There will be a message at work that gives you a time to ponder what you are doing in that career. Try not to be sarcastic in a family setting.